You're worn out. It's been a long day. A major movie marathon is on the horizon because you're not leaving the sofa. But you can't face all that drama and mildly hilarious romcom-ery without a tub of sweetness to soothe the week away but you're ill-prepared, the freezer is empty and you are immobile in your exhaustion. What to do? Well, the considerate dessert designers over at XTC Gelato have now set it up that you can have a nice big carton of your favourite flavour delivered directly to your door. Yes, movie-not-moving night can continue. There are new seasonal flavours to choose from as well as their popular signatures, here's a list of what's on offer so can spend your time pouring over the choices that best suit your film ie. Vaniglia Madagascar while watching Madagascar! or the Hong Kong Milk Tea flavour with the intensity of the Hong Kong cinema classic Infernal Affairs. 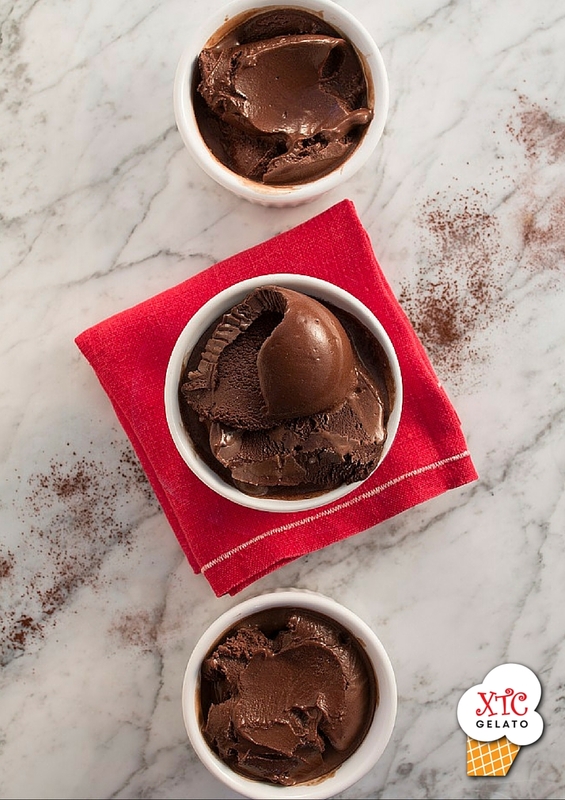 Chocolate XTC gelato: This award-winning chocolate gelato is made with pure 70% Valrhona dark chocolate from France for a very low fat option. Vaniglia Madagscar (Vanilla): Uniquely made with fresh vanilla beans mixed directly into the gelato as well as the vanilla pods infused in the milk to produce a rich fragrant flavour of real vanilla direct from the plantations of Madagascar. Hong Kong Milk Tea: ‘Laicha’ – milk tea is a strong breakfast tea mixed perfectly with evaporated milk to give it the dense and smooth texture along with the perfectly balanced tea and milk flavours. 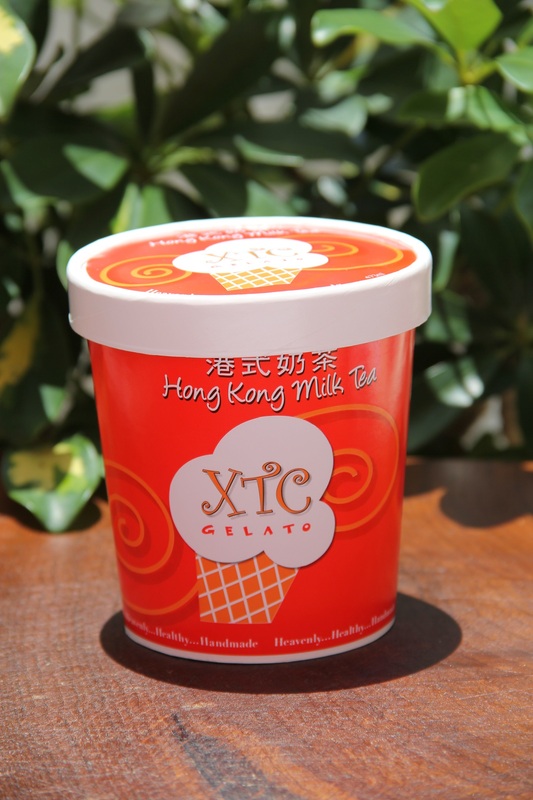 It is by far the most popular beverage in Hong Kong and a leading flavour made by XTC Gelato. Strawberry: A classic fruity flavour. Red Raspberry sorbetto: For a tart yet sweet option. Vanilla brownie Caramella: This new seasonal flavour is made with our own home-baked dark chocolate brownie with homemade caramel sauce. In collaboration with Porterhouse, these take home tubs can come direct to your door. Here's how: Order through Porterhouse or call 2553 3765. Minimum order of $500 with morning to afternoon delivery from Monday to Friday and Saturday morning deliveries. So fill your freezer and save some for a rainy/windy/stormy/sunny - okay, any day really! 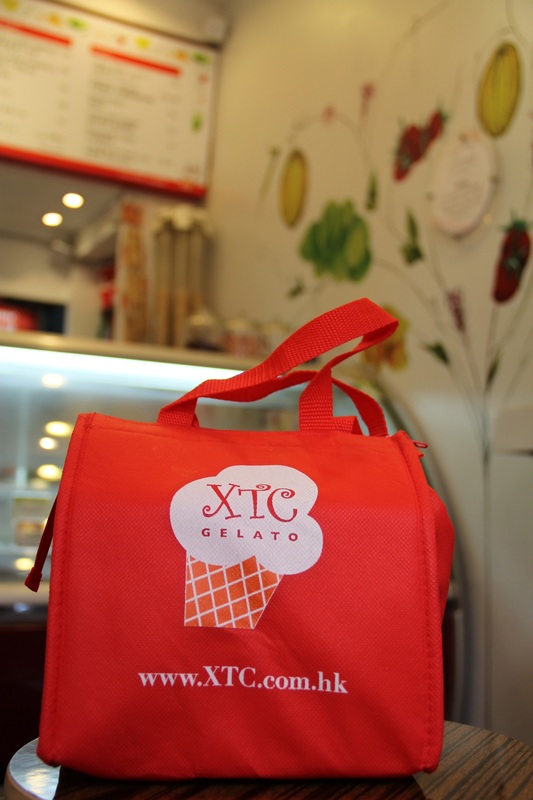 XTC Gelato was founded in 2001 on the simple principle of making all natural, artisan gelato using only the freshest ingredients. This has made XTC Gelato into the respected, premium Hong Kong brand it is today. With three XTC Gelato shops around Hong Kong as well as supplying to some of Hong Kong’s top chefs, supermarkets and clubs.